Very awesome. Thank you so much. The blue matches perfectly with a neon blue switch controllers. Arrived a few days early, and look really nice! Not only does it look awesome, it also helps set your device apart from others. Bought in anticipation of getting the console soon! 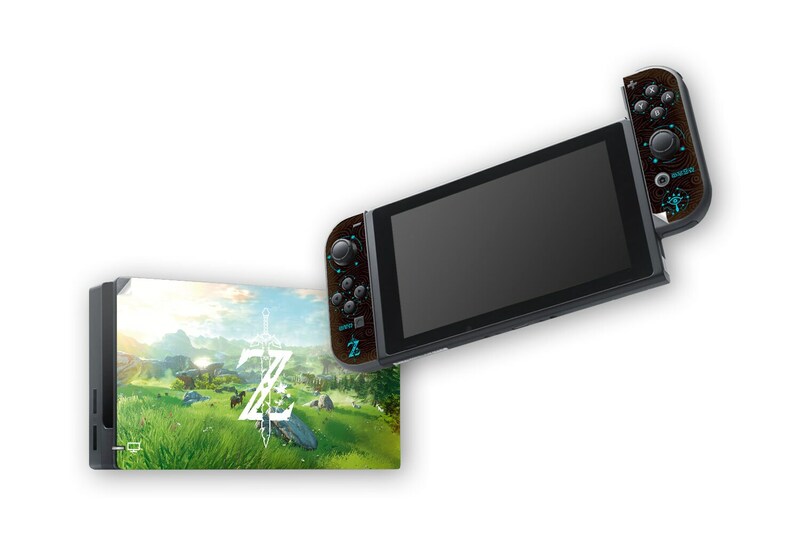 Looks good and if it looks as nice as the 3ds one does on then I'll be a very happy lady!